Deputies have arrested a Florida man who was caught on camera looking up women's skirts at a Sarasota Walmart in October. 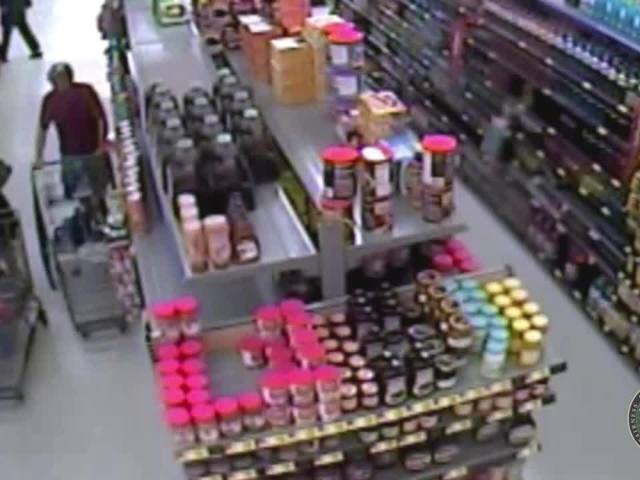 The Sarasota County Sheriff's Office says Alan Ralph, 62, was at the Walmart on October 29 and surveillance video captured him looking up the skirts of multiple women while walking around the store. One of the victims contacted the Sheriff's Office about the incident and deputies confirmed the report and found that Ralph had victimized several other women by kneeling down and looking up their skirts in the store. Ralph is currently behind bars without bond. Detectives believe that there are more victims and are asking anyone with information to call the Criminal Investigations Section at 861-4317.